Samuel A. Bates, Records of the Town of Braintree 1640 to 1793, , at https://books.google.com/books?id=24Y-AAAAYAAJ . Randolph, Mass. : Daniel H. Huxford, (1886) , p. 685. Nahum Mitchel, History of the Early Settlement of Bridgewater in Plymouth County, Massachusetts, , at https://books.google.com/books?id=KIc-AAAAYAAJ . Bridgewater, Massachusetts: Henry T. Pratt, (1897) , p. 183. Vital records of Bridgewater, Massachusetts, to the year 1850, Boston, Massachusetts: New England Historic Genealogical Society, (1916) , Vol. 1, p. 153. "Massachusetts Births and Christenings, 1639-1915," database, FamilySearch (https://familysearch.org/ark:/61903/1:1:V5NH-RJC : 4 December 2014), Sarah Hayward, 28 Oct 1786; citing BRIDGEWATER,PLYMOUTH,MASSACHUSETTS, ; FHL microfilm 164,691, 164,692. Vital records of Bridgewater, Massachusetts, to the year 1850, Boston, Massachusetts: New England Historic Genealogical Society, (1916) , Vol. 1, p. 155. Dorothy married Paul Dudley Abbott Jr., son of Paul Dudley Abbott and Madeline C. Woodward. State of California., California Birth Index, 1905-1995, acramento, CA, USA: State of California Department of Health Services, Center for Health Statistics, , birth of son, Paul Dudley Abbott III. Mary Hazelton was born perhaps about 1788. COLBY FAMILY & OTHERS, at http://freepages.genealogy.rootsweb.com/~colby/colbyfam/d312.html citing FHL Film: 1001007; Index to births, early to 1900 New Hampshire. Registrar of Vital Statistics. 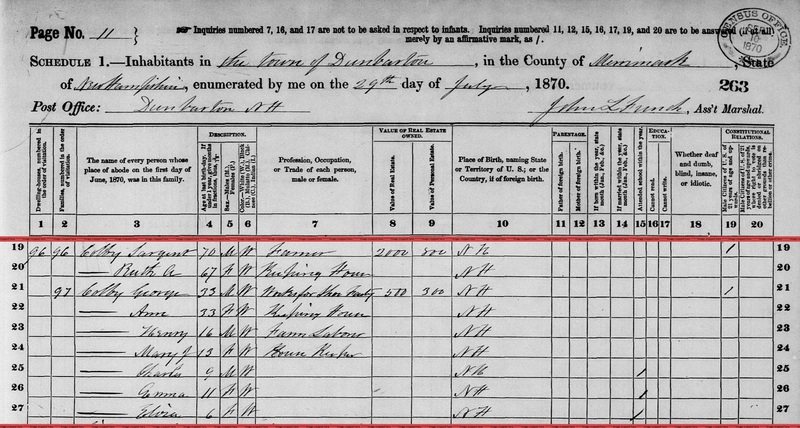 "New Hampshire Marriage Records, 1637-1947," database with images, FamilySearch (https://familysearch.org/ark:/61903/1:1:FLXF-BK2 : accessed 11 November 2015), Porter W. Colby and Rebecca Hazen, 30 Mar 1831; citing Weare, Hillsborough County, New Hampshire, Bureau of Vital Records and Health Statistics, Concord; FHL microfilm 1,000,976. 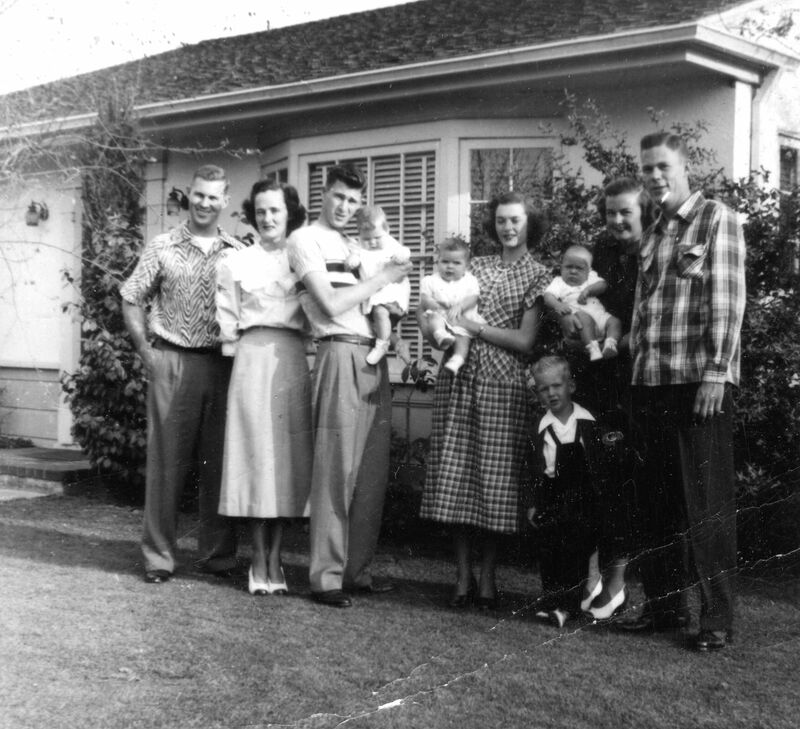 COLBY FAMILY & OTHERS at http://freepages.genealogy.rootsweb.com/~colby/colbyfam, /d312.html. (?) Hazlett was born perhaps about 1954. Record added: May 01, 2013. Retired Flight Attendant at United. "United States Public Records, 1970-2009," database, FamilySearch (https://familysearch.org/ark:/61903/1:1:KGKF-S26 : 22 May 2014), Sandra M Waldmiller, Residence, Houston, Texas, United States; a third party aggregator of publicly available information. "United States Public Records, 1970-2009," database, FamilySearch (https://familysearch.org/ark:/61903/1:1:QJNV-F4H7 : 16 May 2014), Susan M Hazlett, Residence, Centerville, Massachusetts, United States; a third party aggregator of publicly available information. 1880 United States. Census Office. 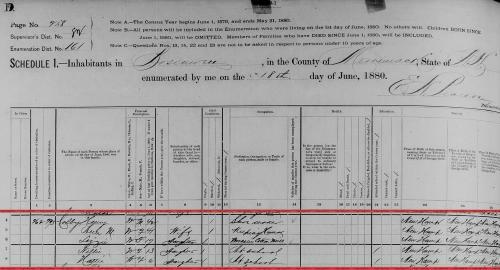 10th census, 1880 federal population census, Washington, District of Columbia: National Archives and Records Service, ([19--]) , FHL Film 1254766; National Archives Film T9-0766; Page 170A. 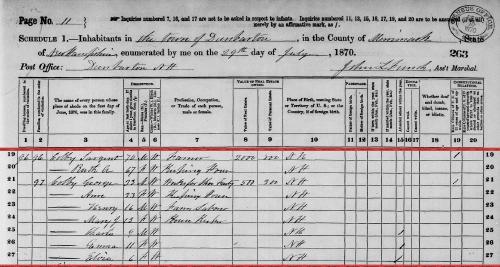 "New Hampshire, Marriage Records, 1637-1947," index and images, FamilySearch (https://familysearch.org/pal:/MM9.1.1/FLDM-49C : accessed 02 Jan 2013), Fred W. Boynton and Mary I. Colby and null, 1875. "New Hampshire, Death Records, 1654-1947," index and images, FamilySearch (https://familysearch.org/pal:/MM9.1.1/FSKX-1Z5 : accessed 02 Jan 2013), Mary C Boynton, 07 Oct 1880. Massachusetts Vital Records, 1841-1910, , Boston > Out Of Town Marriages, 1884-1892, Vol. 2 > 157. "New Hampshire, Death Records, 1654-1947," index and images, FamilySearch (https://familysearch.org/pal:/MM9.1.1/FSL4-BNP : accessed 05 Dec 2012), Lizzie E Rowell, 23 Mar 1889. New Hampshire. Registrar of Vital Statistics, Index to marriages, early to 1900, Salt Lake City: Filmed by the Genealogical Society of Utah, (1975-1976) Microfilm #1000976 of the Family History Library, Salt Lake City, Utah: Index to marriages - Calef to Columbia , certified by Irving A. Watson, Registrar of Vital Statistics. 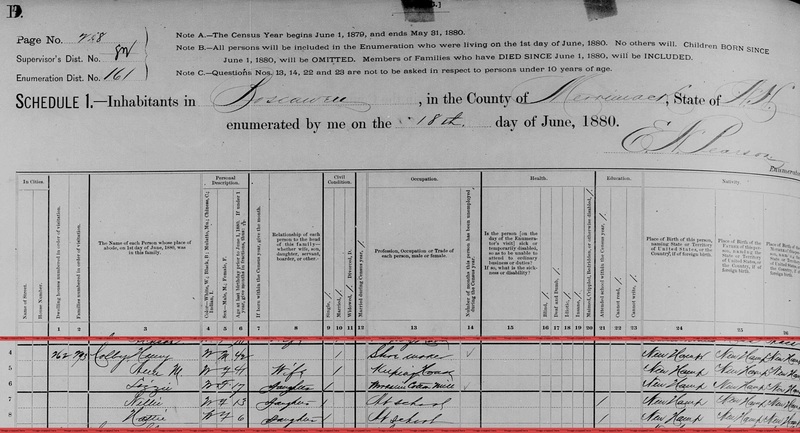 "New Hampshire Birth Records, Early to 1900," database with images, FamilySearch (https://familysearch.org/ark:/61903/1:1:FL5Q-99L : 12 December 2014), Jacob Heath, 14 May 1774; citing Pelham, Hillsborough, New Hampshire, United States, Bureau of Vital Records and Health Statistics, Concord; FHL microfilm 1,000,947.